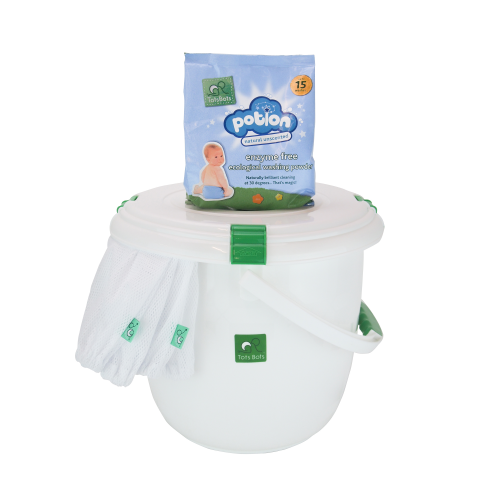 Our Night-Time kit includes everything you need to keep your baby dry through the night. Size 1 fits from 6-18lbs. 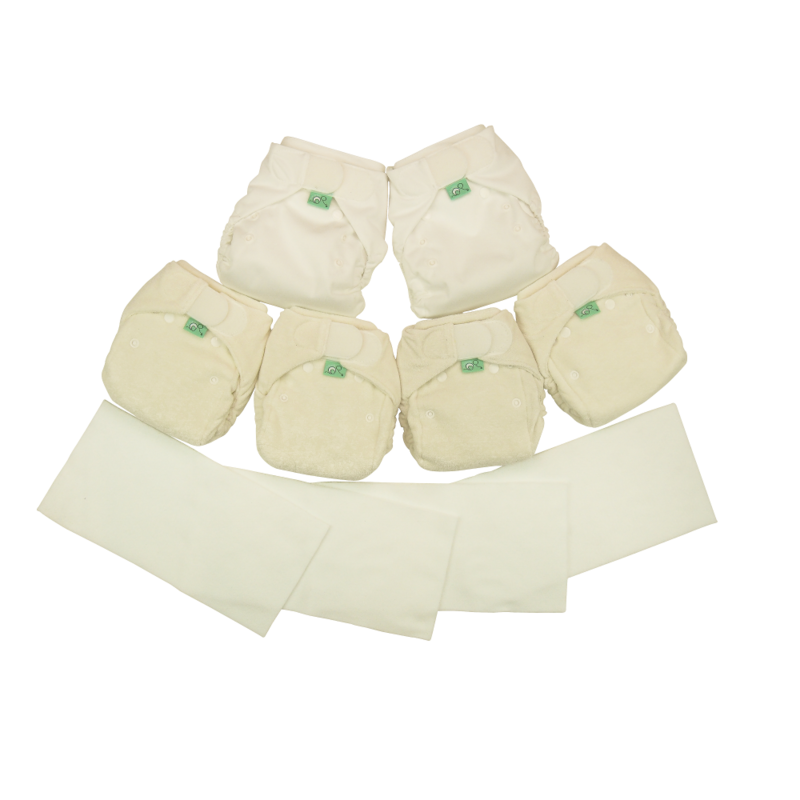 Looking for a nappy that lasts through the night? Then our Night-Time kit is for you! 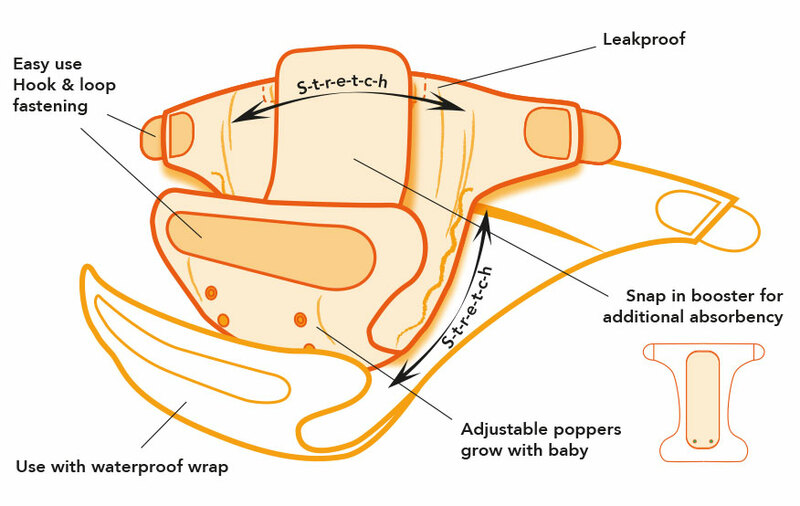 Keep your baby happy and dry with our Bamboozle Stretch nappy.